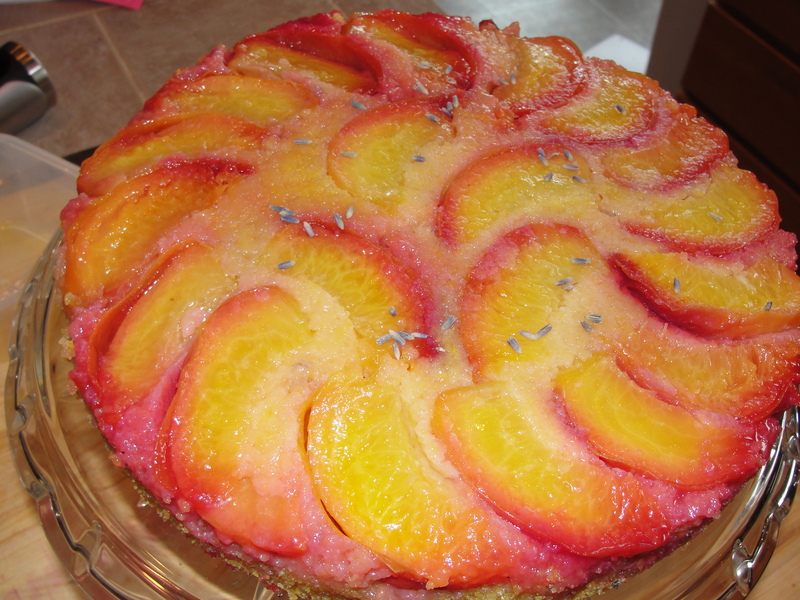 peach upside down cake | eat. play. sleep. You MUST make this cake, and make it soon. Peaches. Cornmeal. Lavender. Swoon. This would be so yummy at a baby shower or tea party. It was especially good with a cup of Early Grey, hot. 50 points to you if you know where that’s from ;-).